Film doesn’t always come glossy, expensive and English speaking - sometimes the most perfectly told stories come from the most unexpected places. World cinema seeks to remind us that English is not the only language for film makers, actors and audiences alike because it doesn’t just help us take a step into another culture or country, it immerses us in them. The foreign language categories at all the major film festival and awards shows are becoming more credible, they are grabbing more headlines and making more impact on the film world. 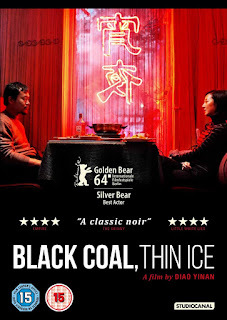 And so to celebrate the release of Chinese crime thriller Black Coal, Thin Ice on DVD on 6th July we take a look at some of the foreign language films that will catch your eye this year and should entice to your sofa for hours of satisfaction. Intoxicating and mesmerising, this is not your average vampire film. The stylish aesthetic and powerful performances make for a killer feature debut for Iranian-American film director Ana Lily Amirpour. 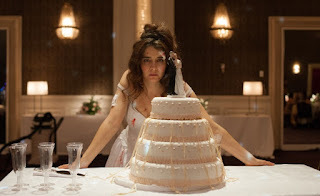 After a premiere at Sundance 2014 to much acclaim the Iranian vampire tale has been playing out this unusual love story to the masses becoming as an indie cult break-out. It went down a storm at the 2015 Cannes Film Festival, winning the Palme d’Or and stunning audiences with thought provoking performances. Shedding light on the intimate world of refugees and immigrants it tells the story of three people living in hope of reconstructing their lives. A poignant portrait of female adolescence, this French masterpiece has earned an overwhelming number of awards and nominations. It tells the intimate story of a young girl with few prospects and how she reinvents her life only to discover the dangers of the newly found confidence and Paris gang. 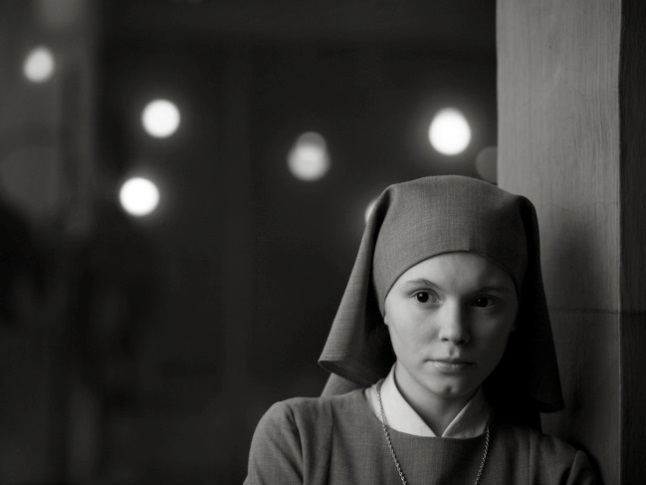 This Polish look at identity follows a young novice nun as she discovers her real Jewish heritage and the horrors the Nazi occupation brought to her family. BAFTA and Academy Award winning it artfully portrays an uncovering of truth and the shockwaves subsequently felt. A Swedish revelation, this film turns convention on its head with a non-stop beginning and climatic moment that leaves the rest of the film and its characters grappling to cope with the fall out. An Academy Award nominee, Ruben Östlund’s film takes a look at a family skiing holiday gone wrong like no other film. 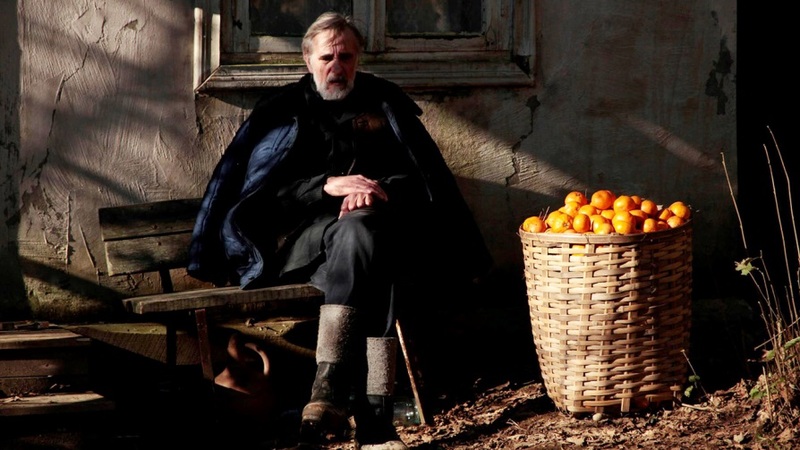 A film of war and brotherhood may sound ever so familiar but an Estonian-Georgian Academy Award nominee is not something you come across every day. However a beautiful score and setting make the bloodshed and body count even more overwhelming and impactful for the audience. Straight out of Mumbai this comic romance tale leaves Bollywood behind and carves out a new path for Indian Cinema. Two lonely souls are brought together by the beautiful tradition of letter writing after she has been in charge of his hot lunches. The beauty of this film is found in the nuances and quirks of the everyday. Damián Szifron directs an ensemble cast in this quirky film, which is compilation of six standalone short films all focusing on tales of revenge. 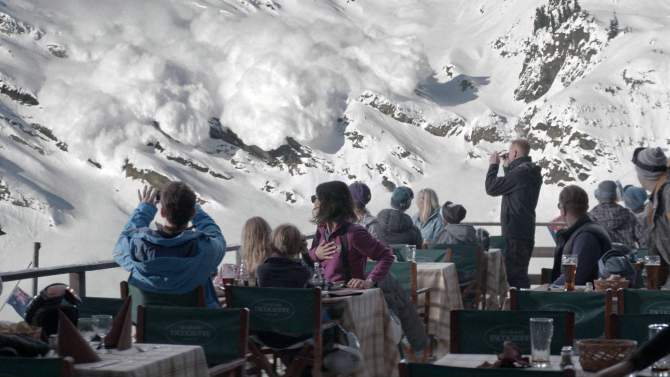 The unexpected twists and turns keep the audience on their toes throughout as Szifron drenches this Argentine-Spanish film with satire of the sharpest kind. A film name that seems to have been used countless times, this is the BAFTA nominated Russian epic directed by Andrey Zcyagintsev. 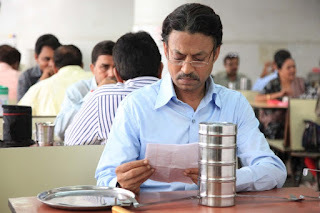 Having premiered at Cannes Film Festival in 2014, where it won Best Screenplay, it handles class, faith and corruption with ease as the film centres on a land dispute that reaps unimaginable consequences. This Chinese crime thriller will bring you chills as Zhang Zili attempts to solve his final case whilst being drawn towards the mysterious woman who is intricately linked to every victim. An unforgettable film that pays homage to the best in neo-noir filmmaking, it is the winner of the Golden Bear for Best Film at the 64th Berlin International Film Festival and fully established world cinema treasure. 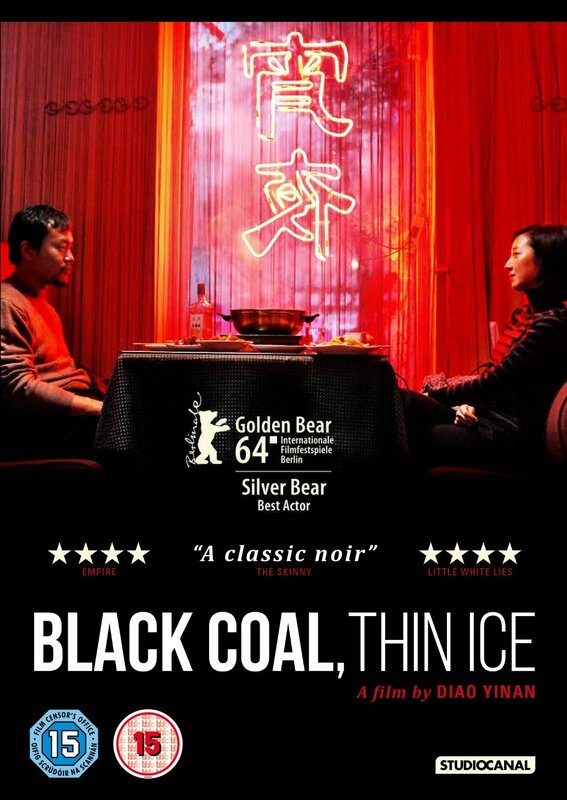 Black Coal, Thin Ice is out now on Digital HD and DVD.